Build high-performance cross-platform video experiences for mobile, streaming devices, game consoles, and smart TVs from a single codebase. Create high-performance experiences on a hardware-accelerated engine that extends to over 11 platforms. You.i Engine One includes native player integration, video libraries, and DRM support to deliver your OTT or TVE service. Flexibility is built into You.i Engine One’s architecture, giving developers freedom to use preferred languages, tooling, and IDEs. You.i TV CEO, Jason Flick to speak alongside senior representatives from Google, Walt Disney, Sony Pictures, and American Express. Simon Leadlay unpacks Google's Operator program and explains how You.i Engine One can extend Android TV custom launcher UIs to 11+ platforms. Guest Blog: One React Native Video Interface. 12 Platforms. How can you render a cross-platform video solution to 12 different platforms using a React Native based framework? We’re bringing You.i Engine One to the world. We’re happy to announce the addition of industry veterans, Lara Lerville and Ghali Belghali to our international sales team. 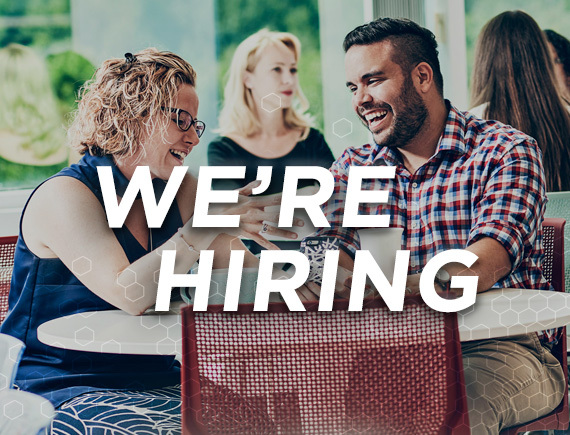 We have a slew of openings in the fields of Engineering, Marketing, Project Management, and Operations. Apply today. Streaming video through a VR headset is poised as the next breakthrough in OTT. Here is our progress with You.i Engine One running on Oculus Go. Visit our resources page for exclusive You.i TV downloadable assets. 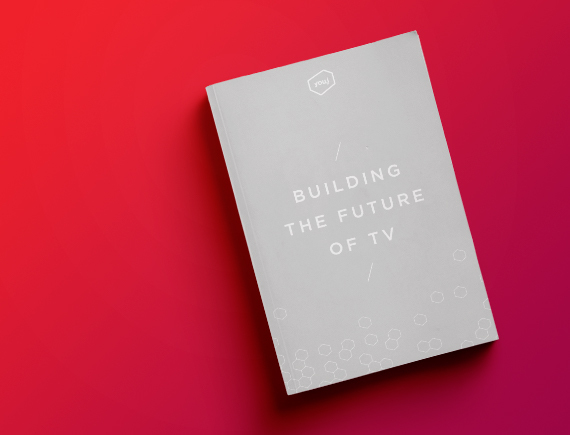 Read whitepapers, view videos, and catch up on the TV industry.